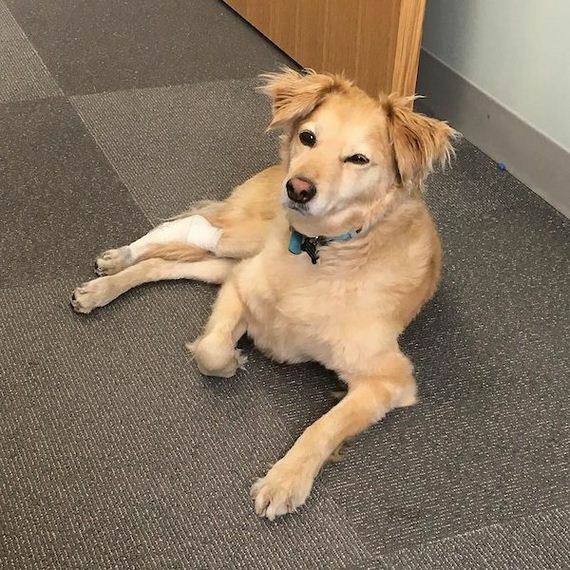 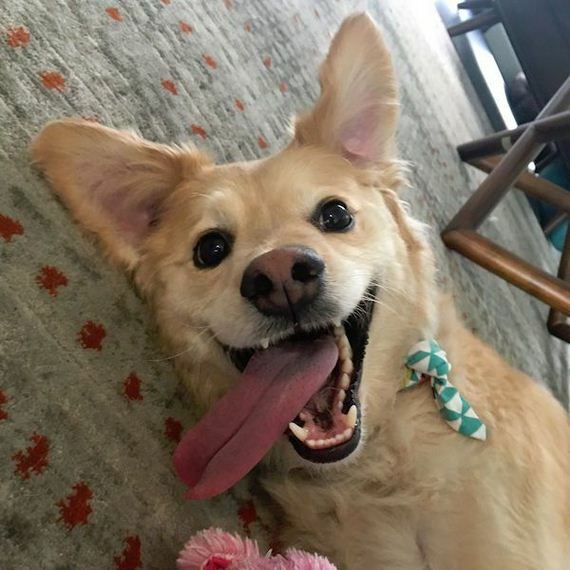 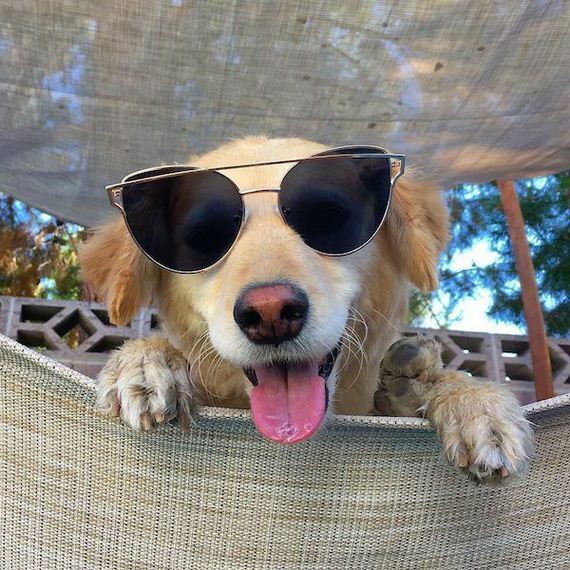 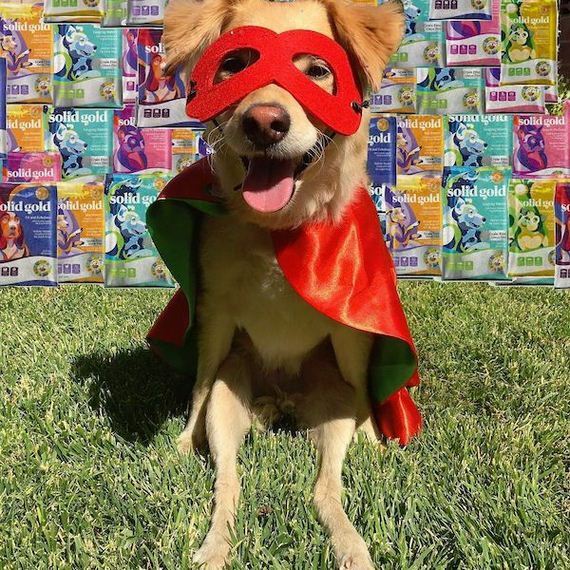 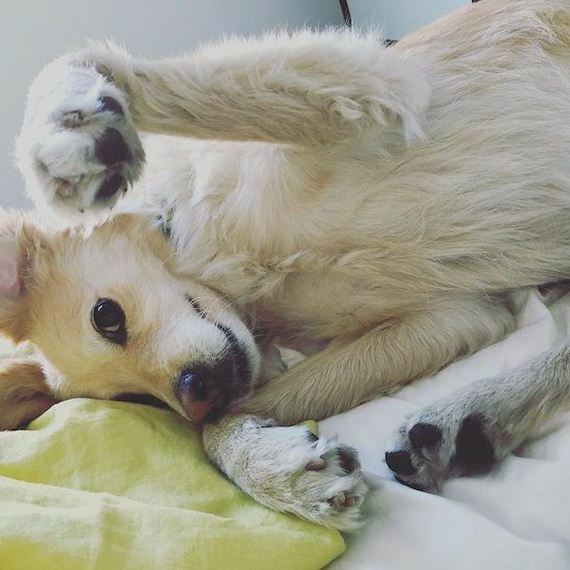 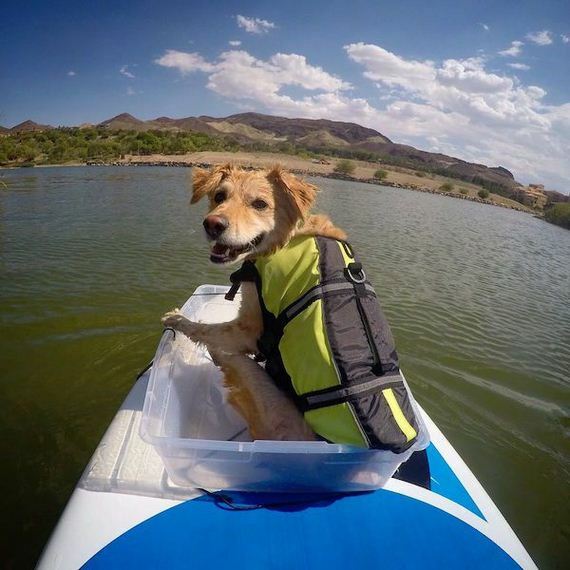 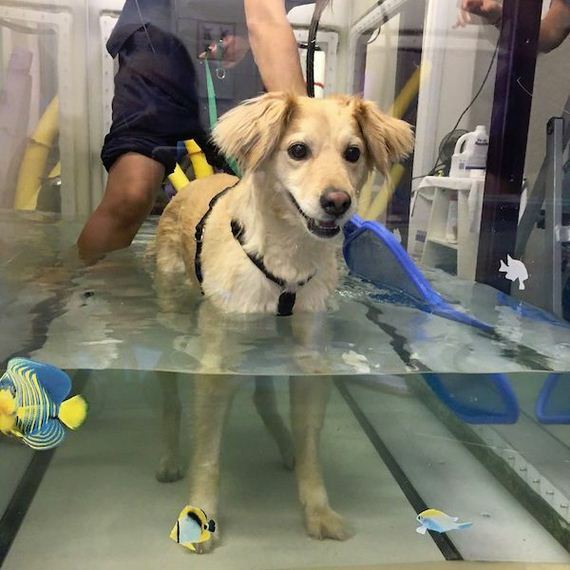 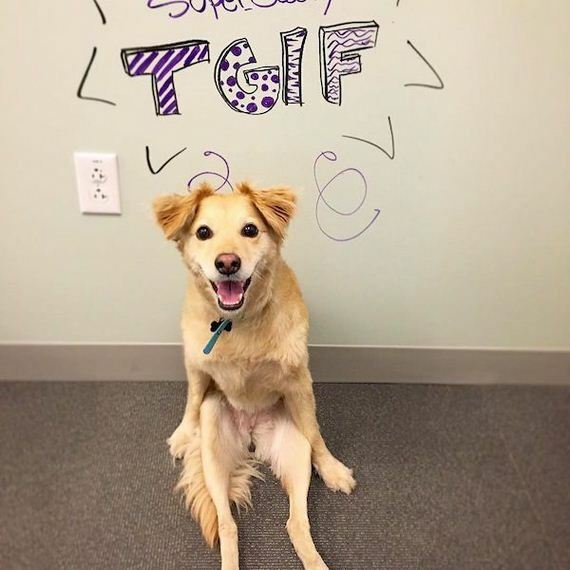 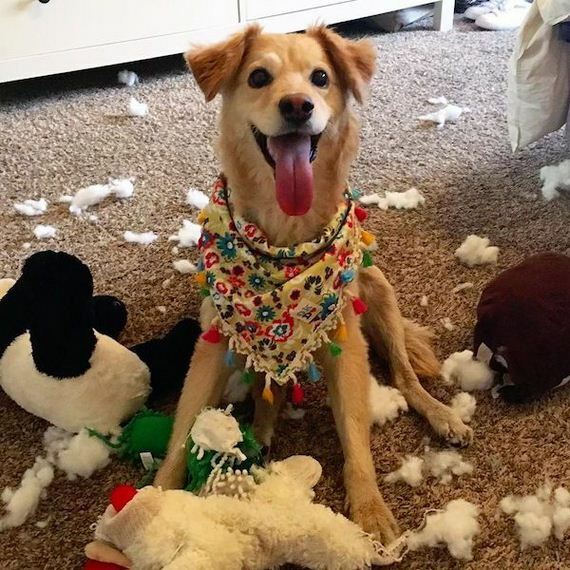 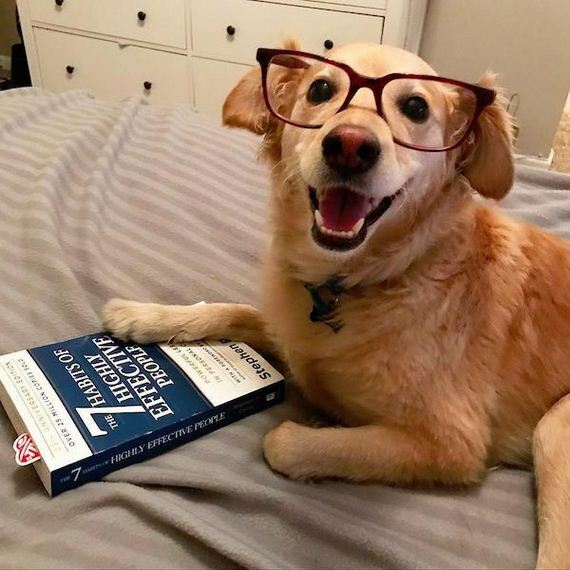 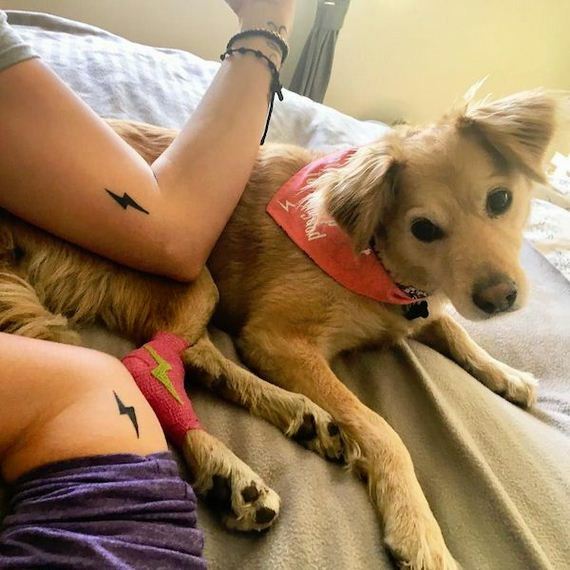 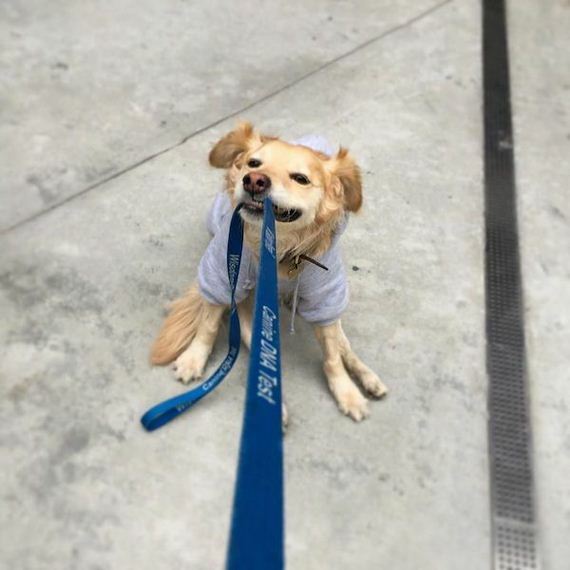 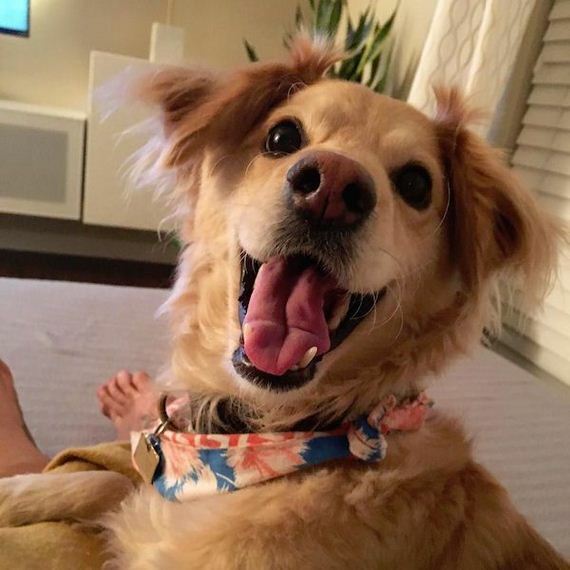 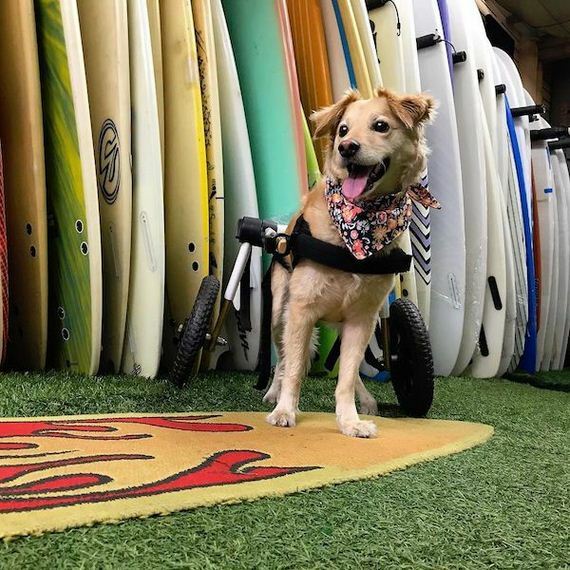 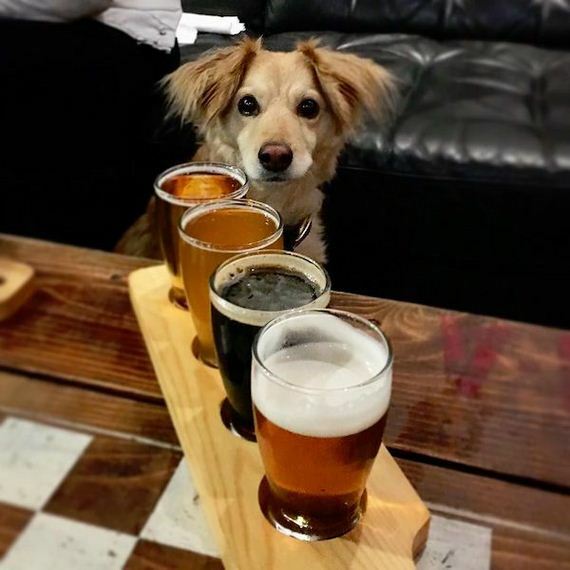 Scooty the dog is one seriously happy pup and her carefree exploits have faithfully been recorded on her incredibly popular Instagram account by her devoted owner. 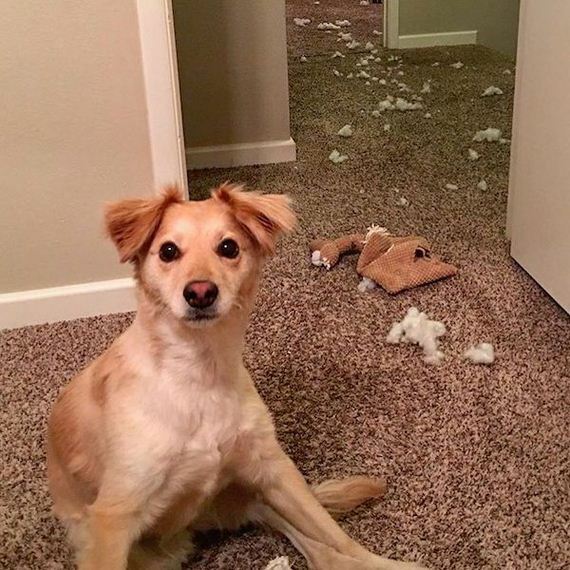 Yet it wasn’t always this way. 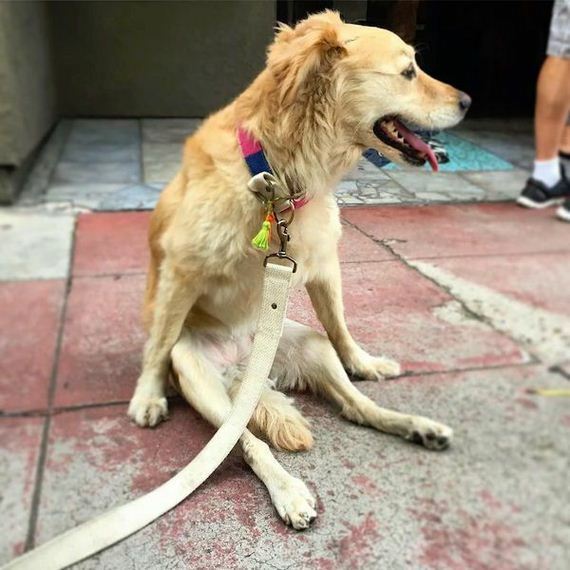 Born a stray on the streets of Mexico in 2012, she was hit by a car at just 6 months, causing her to lose the use of her lower legs. 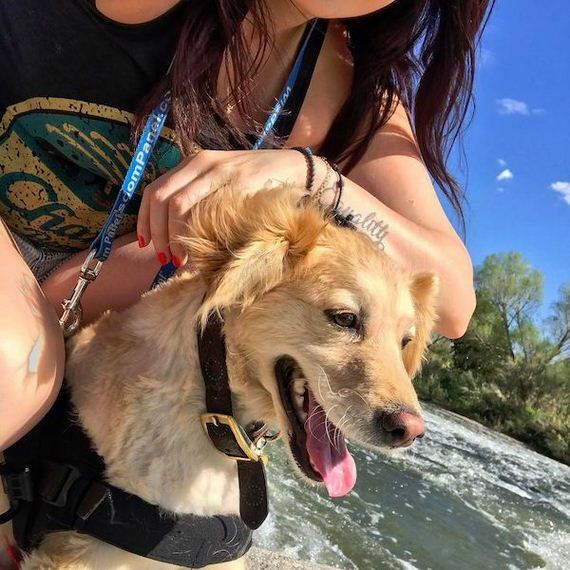 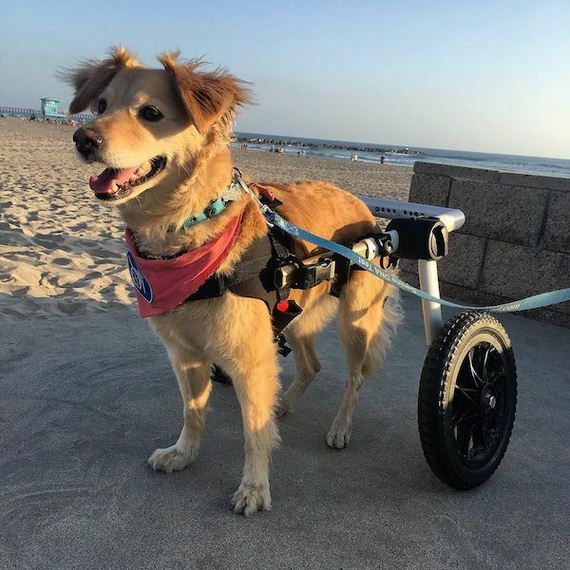 A good samaritan found her and took her to the Baja Dog Rescue, her ultimate fate likely to be that of so many poor dogs that can’t find owners. 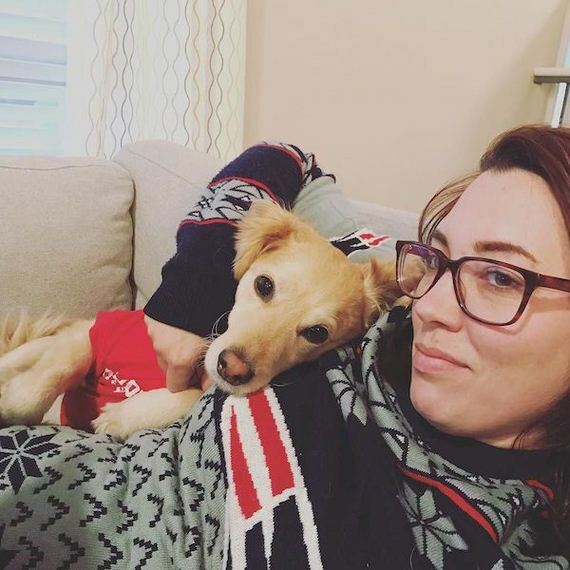 Luckily, an American woman called Erica Loring found her through the Internet and ‘smuggled her’ back to her home in California. 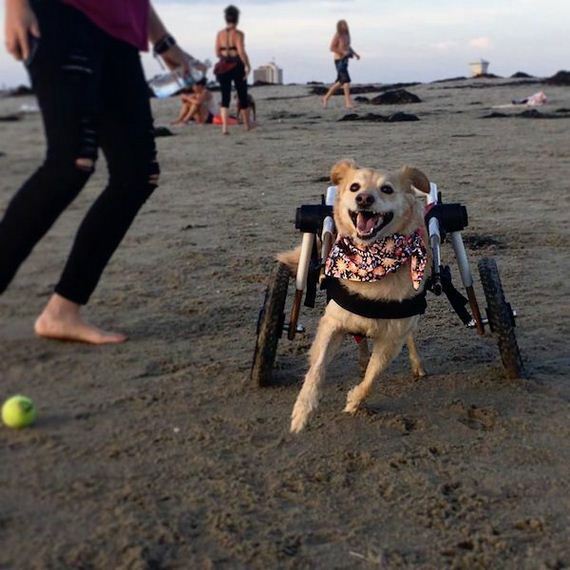 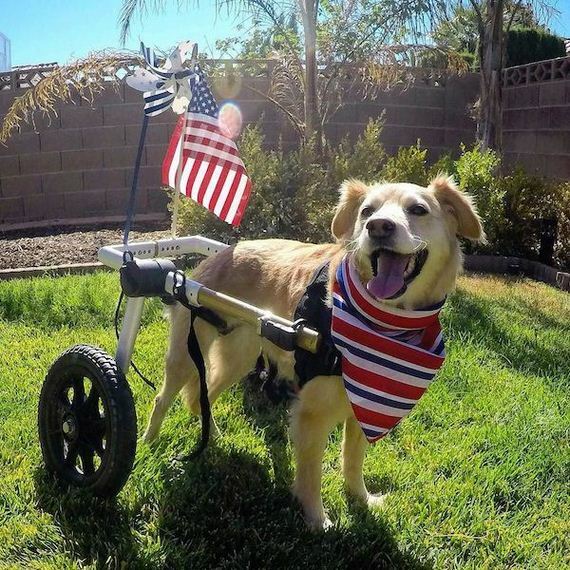 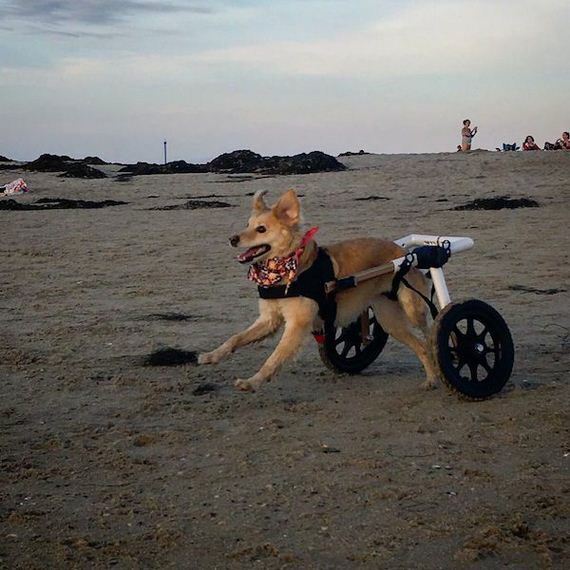 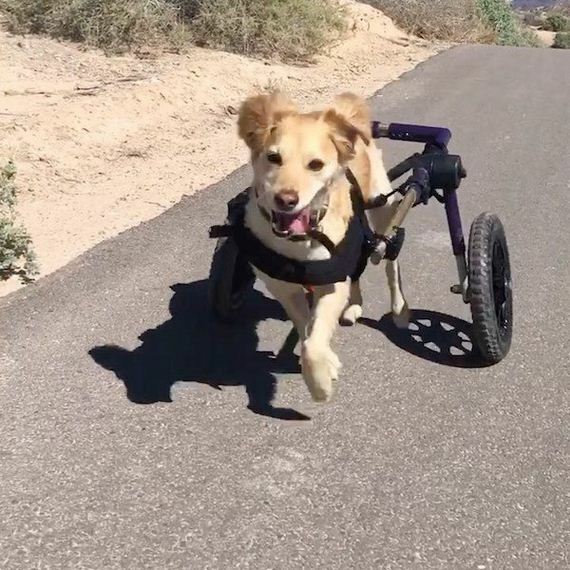 After years of physiotherapy and at great expense to Erica (including Scooty’s awesome wheelrig), the rejuvenated pup is truly living its best life.